Autumn certainly is in the air! The leaves are changing hues; bright yellows and brilliant reds line the sidewalks. The breeze not only smells heavenly, but chills my nose. I don’t know about you, fellow Awesome Mitten-ers, but I am in dire need of some new mittens. 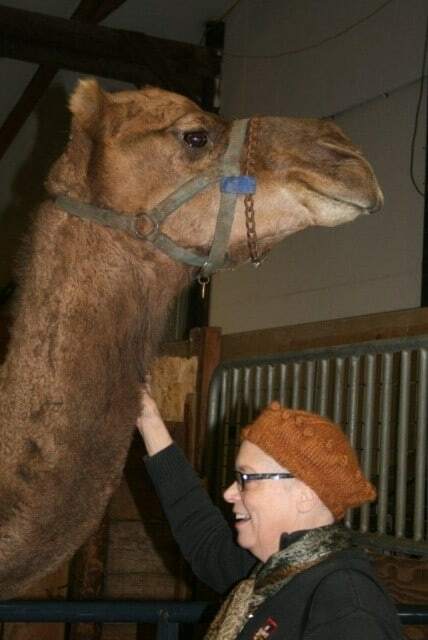 But I’d take a hand-knitted sweater or snuggly scarf too–anything from the Ann Arbor Fiber Expo! 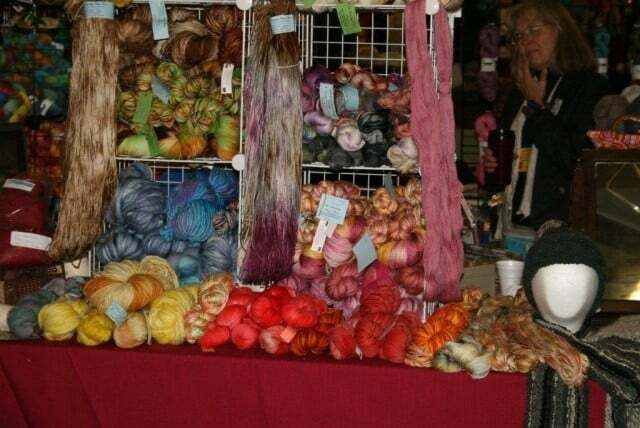 October 2014 will welcome the 8th annual Ann Arbor Fiber Expo. The bi-yearly festival devoted to fibers and fiber artists/artisans of all varieties will take place at the Washtenaw Farm Council Grounds. 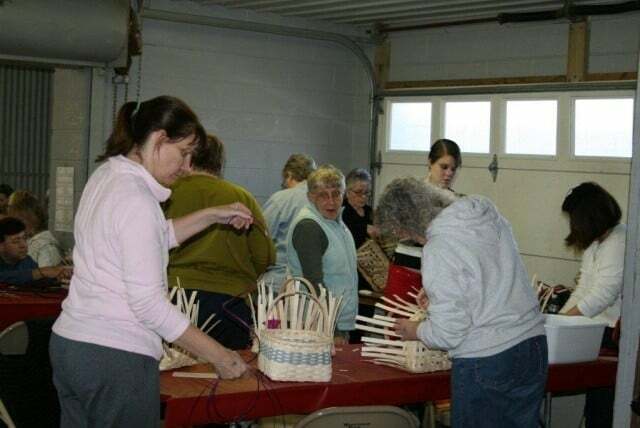 Classes are available to expo-goers, including purse felting, arm knitting, rug hooking, hand painting yarn, basket weaving, and more. Kids and adults alike will love the informational and interactive exhibitions featuring live animals known for their superb fiber production. Mitten-based vendors will also be present, selling handmade and/or spun yarns, felts, and other fibers, as well as finished products such as mittens, scarves, and cozy wears perfect for gifts or donning yourself this time of year. Vendors include Natural Fiber Works, The Girl Next Door Shop, Yarn 2 Spin, Wiley Woolies, and many other regional companies. Marketing Director Linda Lundstrom remarks about a renewed following in the fiber arts, due largely she says, “…to the sustainable and green movement”. Many new fiber artists struggle with attaining high quality natural fibers. Thanks to the Ann Arbor Fiber Expo, local artists and vendors can support each other by supplying and buying both the natural fibers and hand-crafted end-products. 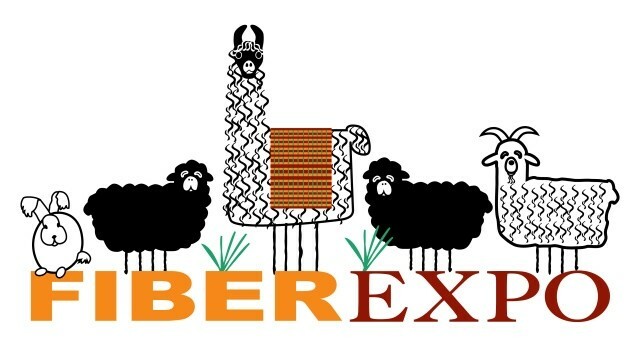 The Ann Arbor Fiber Expo is open from 9-5 on October 25 and 10-4 on October 26. Admission is $4 per day/$6 for a two day pass for adults, with children under 12 allowed in for free. Class costs vary in price. Another Fiber Expo is set to take place in the Spring 2015. Alright, Awesome Mitten-ers, who’s knittin’ me a pair of awesome mittens? Tagged Ann Arbor, Arts & Crafts, Expo, family friendly.